Originally brewed as the official Philly Beer Week beer for 2016. 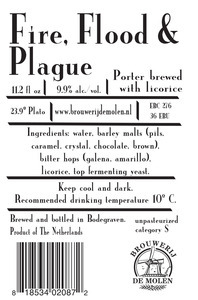 It was brewed in collaboration with Tom Kehoe of Yards Brewing. 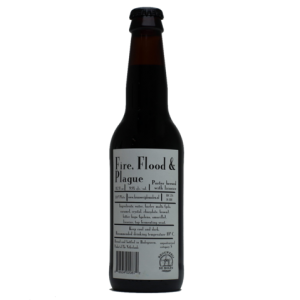 Fire, Flood & Plague is a porter brewed with licorice and hopped with Amarillo and Galena.